In my opinion, one of the best looks in baseball is an off-white home uniform. 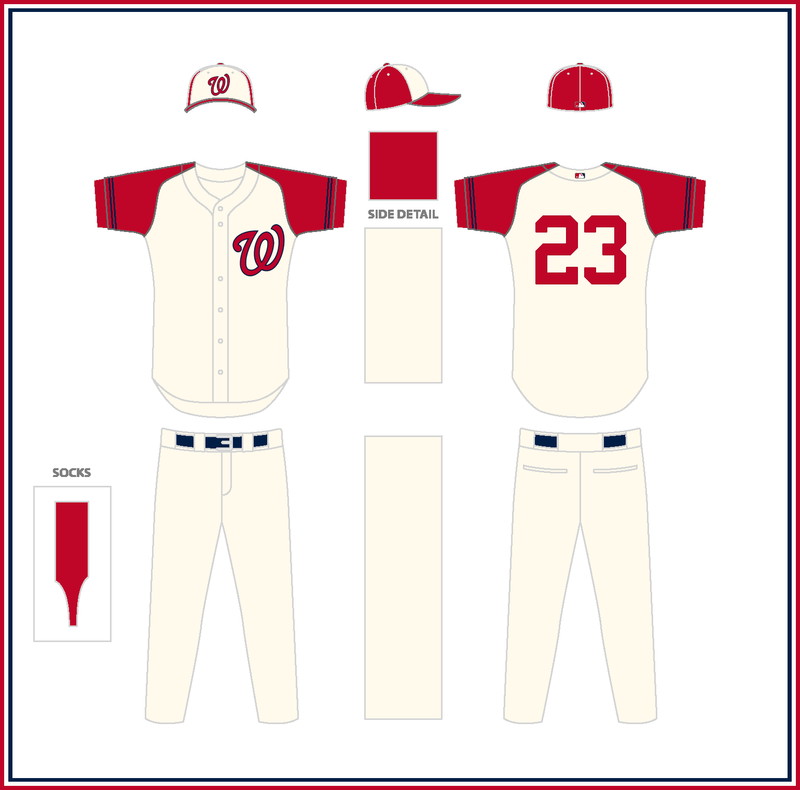 Because of this, I really liked the Cool Base Ivory fashion jerseys that were introduced a few years ago, despite not being a fan of every design. I recently stumbled upon '47 Brand's Two Tone Clean Up caps which were also off-white and featured retro team logos. 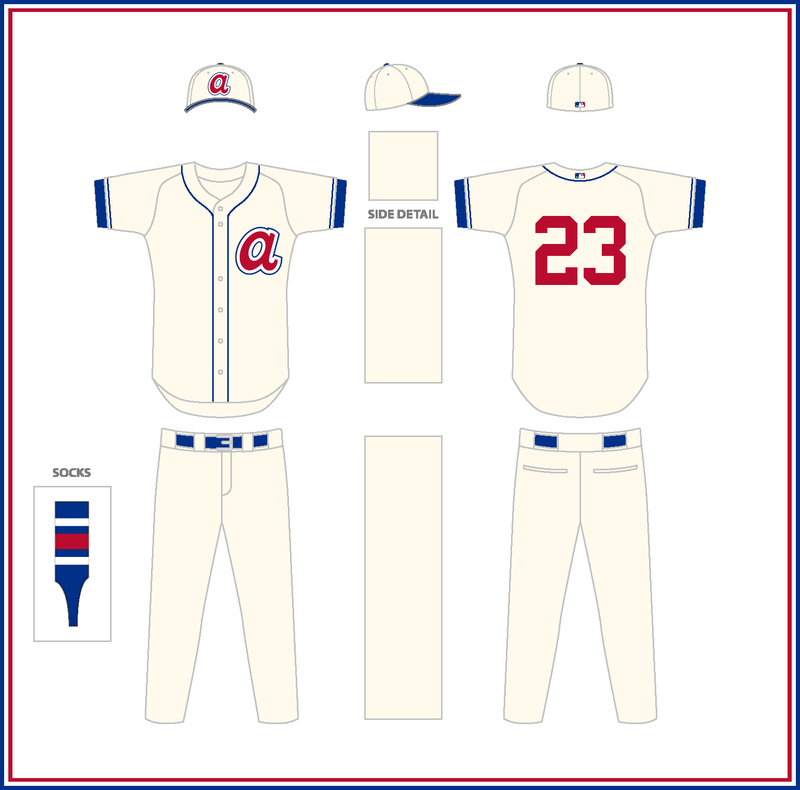 I figured these caps would look good paired with uniform designs inspired by the Cool Base jerseys, which gave me the idea for this series. 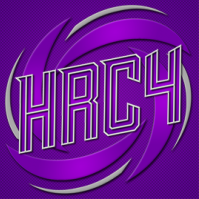 I took some creative liberty here and there (for instance, I was definitely not going to use the "cracked out" Tiger logo) and ended up pretty happy with the results. This will be a quick series, so I'll be positing each division at once. Let's start with the AL East! C&C appreciated. AL Central is up next! For the Tigers, I decided to do something close to this alternate design so it wouldn't just be an off-white version of their everyday home uni. The Nationals will get a similar treatment once I get to the NL East. C&C appreciated, and the AL West is up next! I don't normally go in for the 70's Indians "C" but that looks really good. Let's continue today with the AL West! C&C are welcome. The NL East will be up soon! Try experimenting a little bit more. Every jersey looks exactly the same except the color and logo being used. They all have the same types of stripes (except just a couple sets of socks), the same general two-toned hat, the logos in the exact same spot, and the exact same number font. At the very least use a different number than 23 every single time. There's just not a lot to these jerseys. That's kind of the idea. I addressed this in the first post. It's similar to how the Players' Weekend uniforms all used the same basic template and number style. I appreciate the feedback, though. Let's begin the NL today with the NL East! The NL Central will be up next! It's been a while, so I figured I'd post the next division. Here's the NL Central!